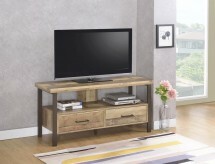 When creating your media center space in your Dallas home, a popular option for flat screen TV stands is the classic TV console table. 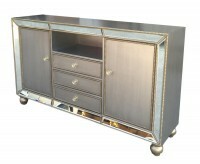 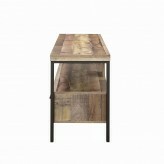 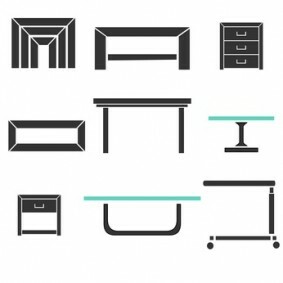 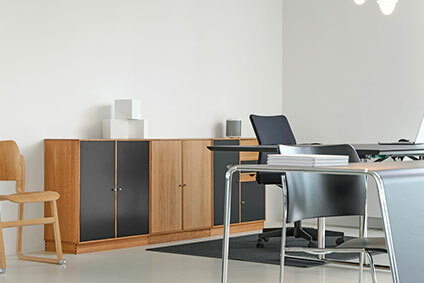 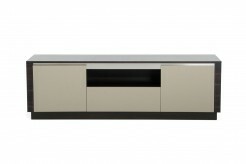 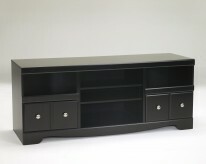 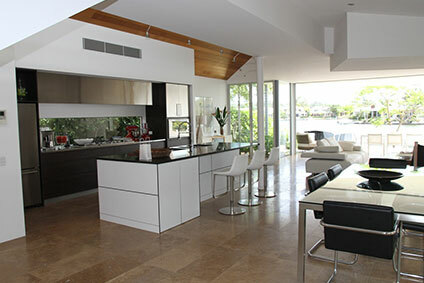 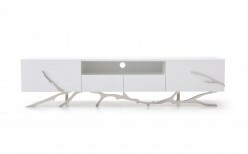 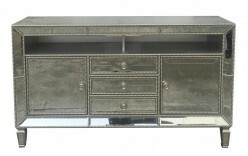 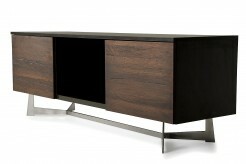 Often called a credenza, the TV console or console table is a modern TV stand with a lower or dresser height, often designed with closed cabinets and drawers. 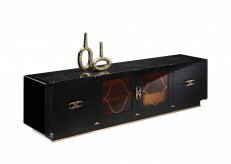 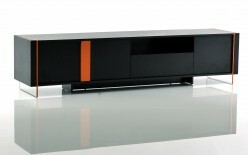 Consoles can also come in open designs, with cube-like frames and shelves for components. 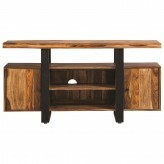 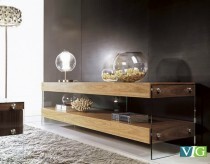 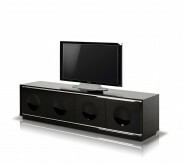 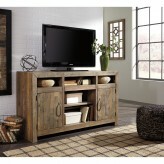 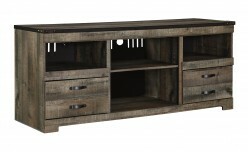 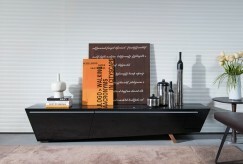 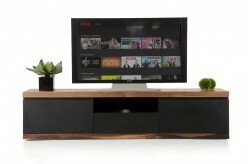 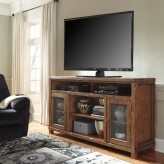 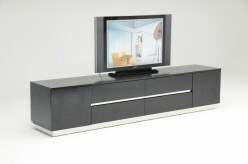 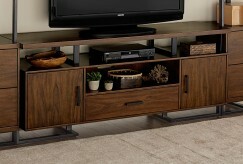 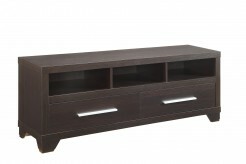 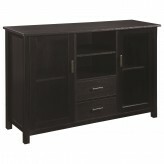 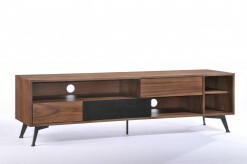 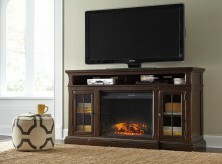 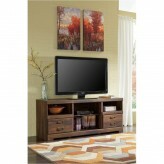 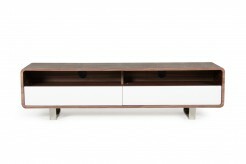 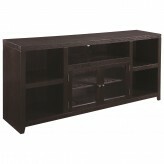 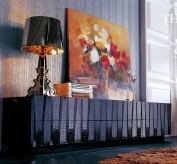 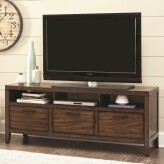 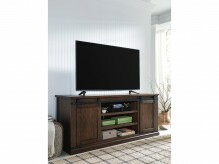 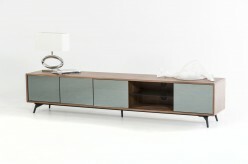 Credenzas make excellent TV cabinets, and many modern TV stands are designed after the traditional console table of the past. 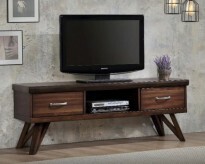 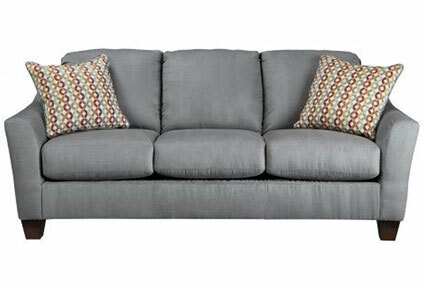 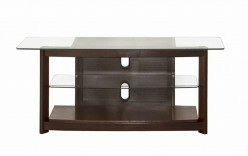 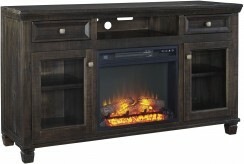 Here at Dallas and Fort Worth’s Furniture Nation, we could have the exact console you’ve been looking for! 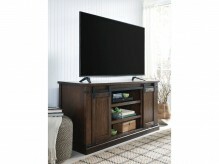 Contemporary TV stands and TV cabinets create beautiful centerpieces of a home theater or living room, and come in many finishes and styles. 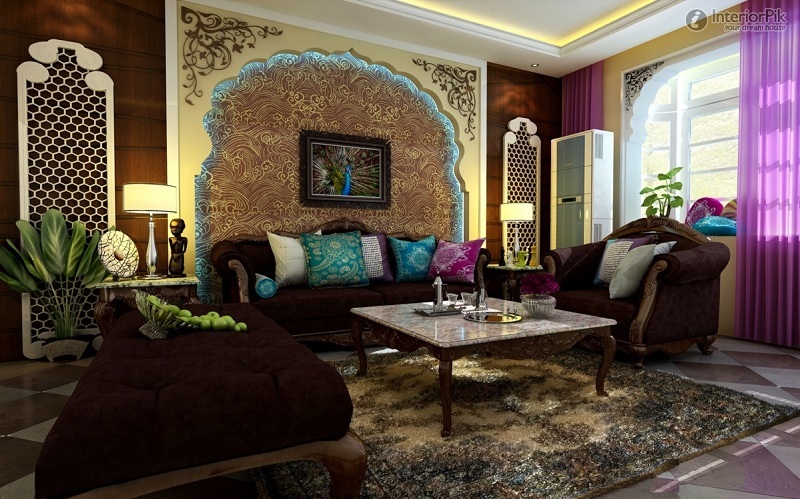 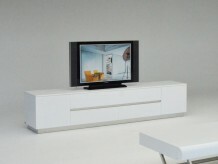 A white TV stand makes a stunning addition to a modern living room, and a TV stand with mount gives the room a more artistic look, as the mount raises the TV above the TV console, almost like art adorns a wall. 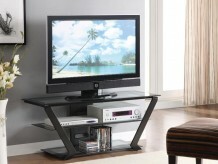 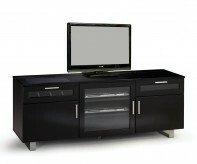 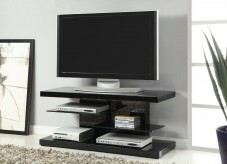 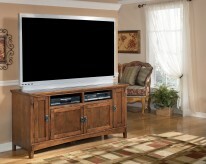 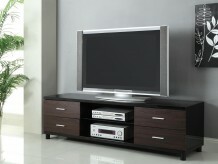 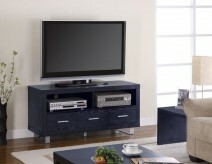 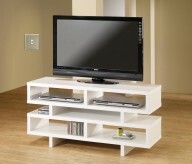 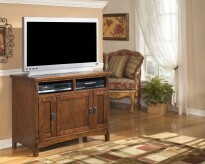 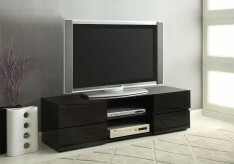 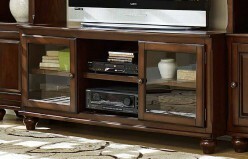 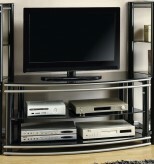 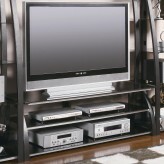 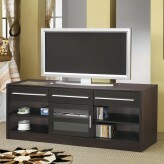 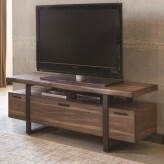 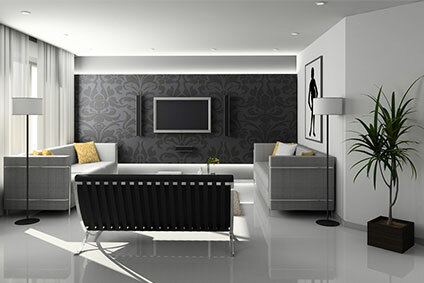 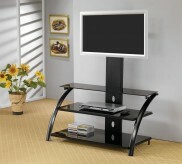 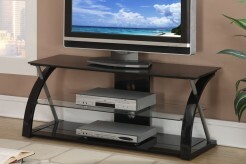 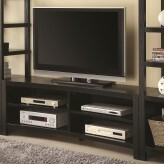 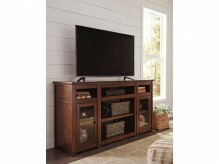 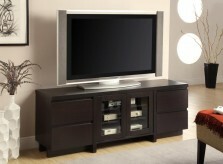 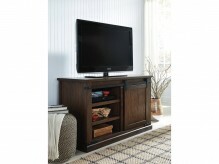 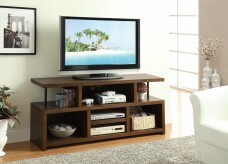 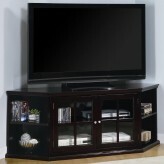 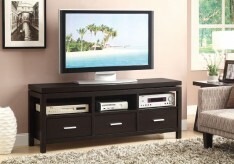 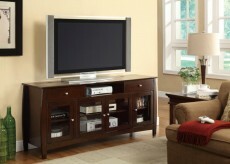 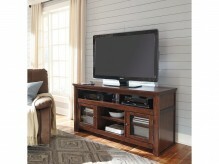 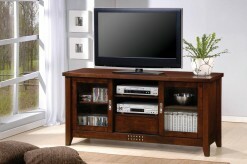 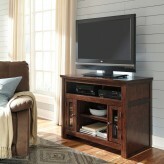 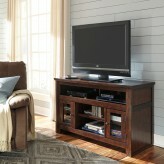 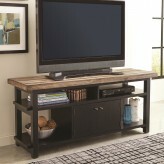 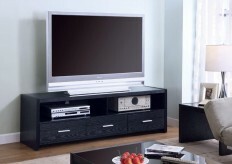 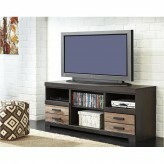 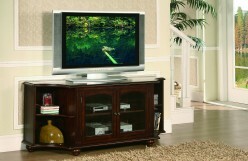 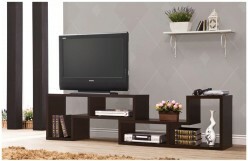 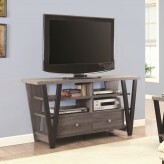 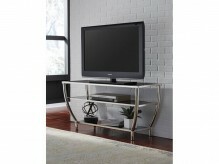 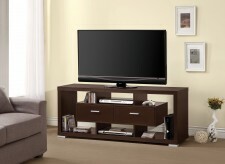 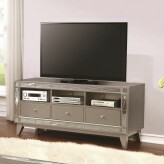 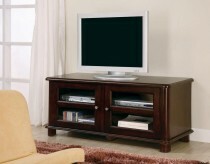 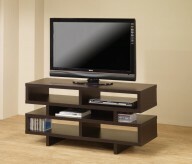 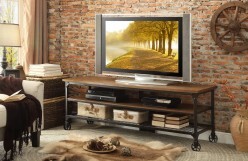 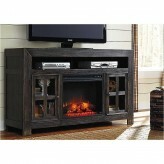 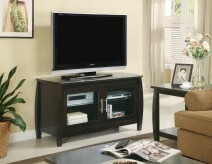 When planning your Dallas home’s media room, consider a corner TV stand to take advantage of the entire space. 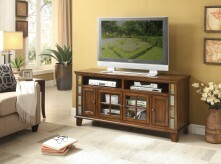 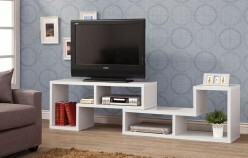 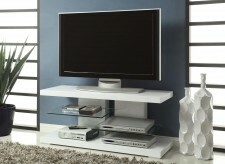 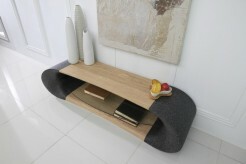 Corners are often overlooked areas for TV consoles, but a well-fitting corner TV stand can pull the entire room together. 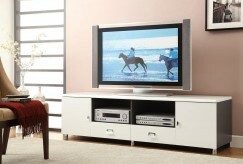 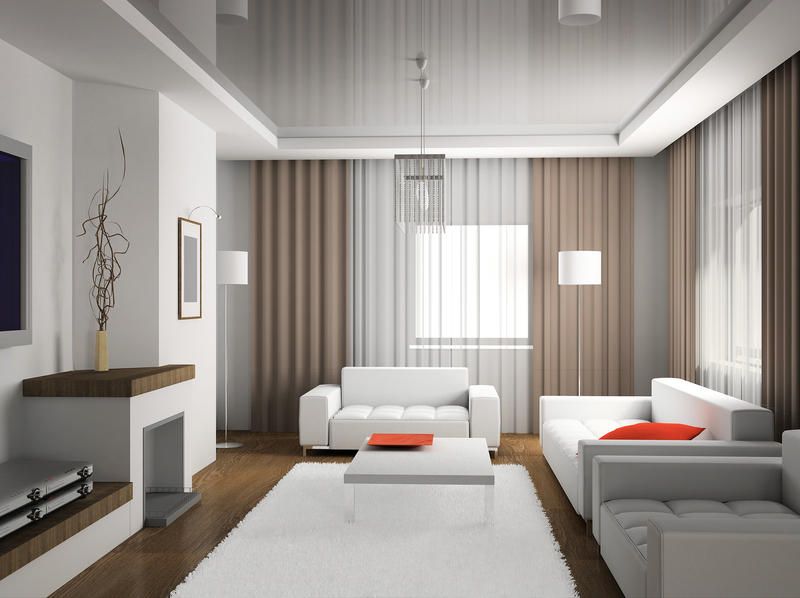 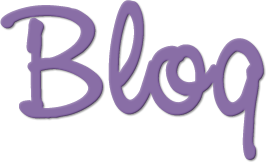 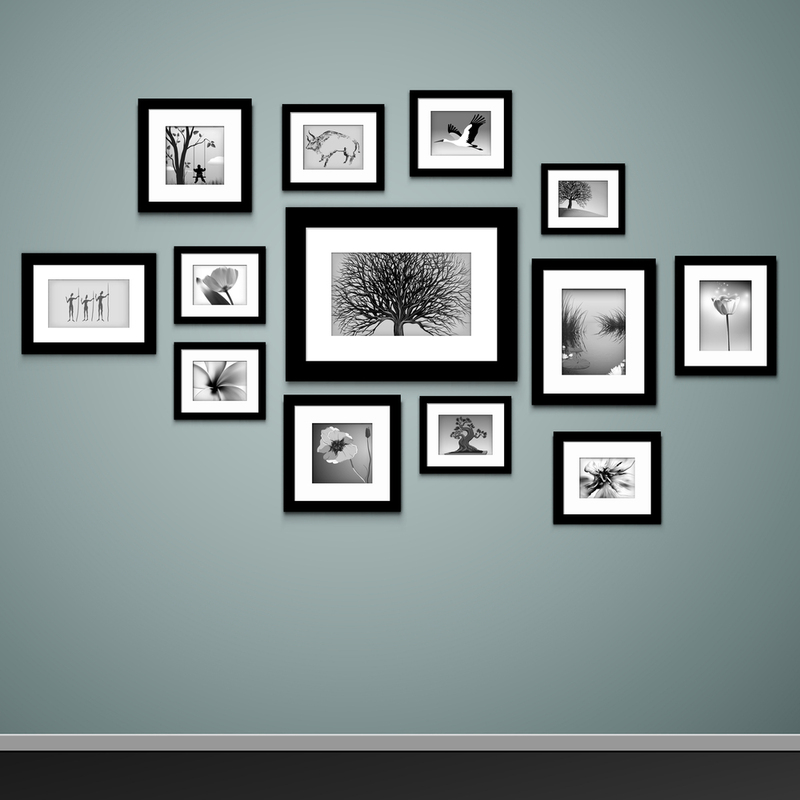 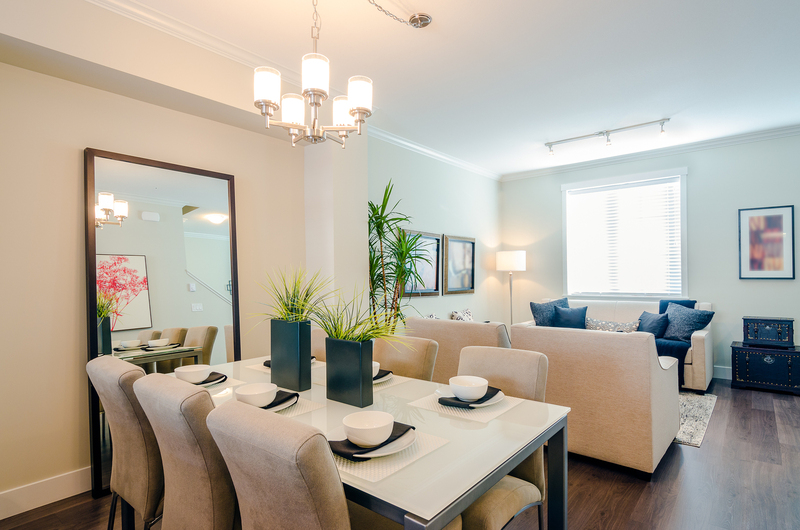 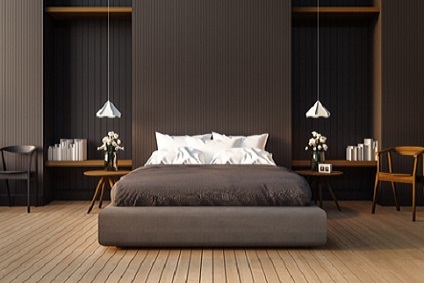 When creating the perfect room, avoid cheap TV stands (while many Ikea TV stands are on the market, the quality isn’t always there), and purchase the best design and value as you’ll probably enjoy your TV console every day. 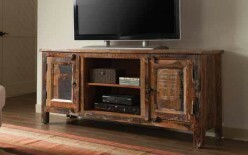 For excellent quality, design, value, and selection in TV console tables and credenzas, visit Furniture Nation’s Dallas showroom today. 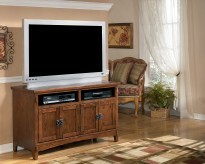 Local delivery available to areas such as Denton, Arlington, Southlake, Carrollton, Grapevine, and more.